Can you imagine your body without pain? Imagine being stronger, fitter or being your ideal weight. You don’t need to imagine. 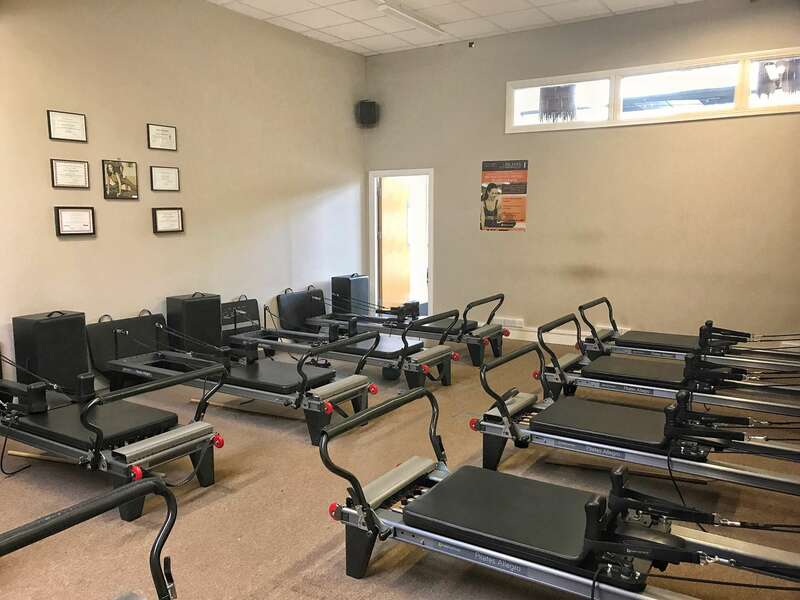 At Pilates Performance we have a unique approach to body movement and health. 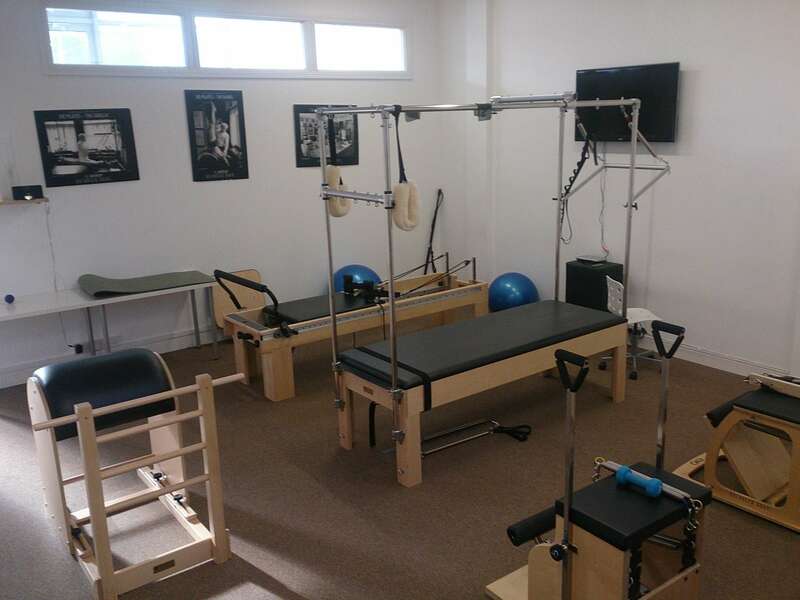 With our custom built Pilates studio and a highly proficient team imagination becomes reality. Your body was designed to move. 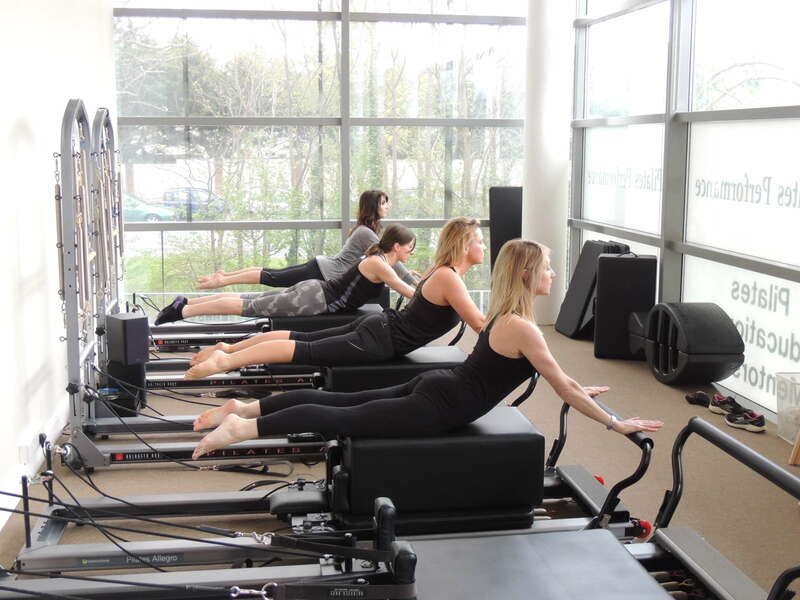 Pilates Performance is designed to ensure it moves correctly.